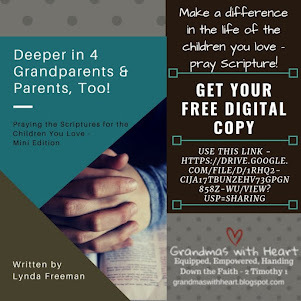 I absolutely am convinced if we in the church focused on engaging, equipping and encouraging grandparents to pass on a heritage of faith, we would see the impact on the children and families in our ministry. Think about it for a minute. 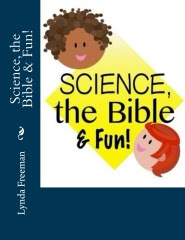 If the average child in your ministry is only at your church every other week on Sundays (as most are), then this means they are only receiving your programming; your ministry, for about three hours a month. 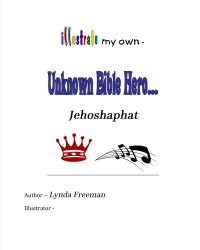 Times this by twelve months and you have the average child in your ministry for 36 hours a year. Yes, a YEAR!!! While those 36 hours can make a difference, they clearly pale in comparison to the number of hours children are being influenced by other things and other people in a year. Even if a child is at your church every Sunday morning and every Wednesday night, this still only adds up to about three hours a week which adds up to 156 hours a year. Better than 36 hours by far, but still out of a year is only just 156 hours. Clearly the church can not and will not have the impact on a child which their family has. 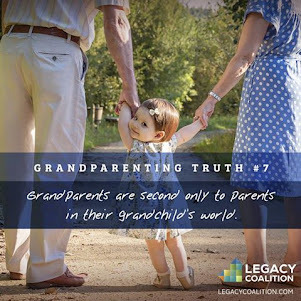 While parents are the ones who have the greatest potential to influence children - especially while the children are young and are at home, grandparents absolutely have a special position where they can greatly influence the children in their lives. The better the relationship between the grandparents and the grandchildren, the more they will be able to influence the children they love. 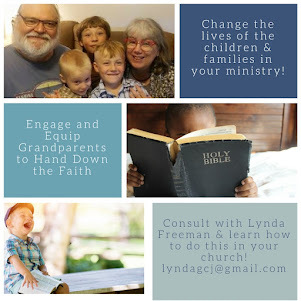 So, if we engage, equip and encourage the grandparents in our ministries to focus on their grandchildren and on passing on a heritage of faith, the impact will be huge! 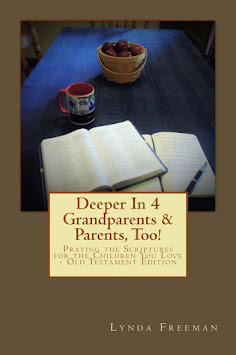 What do you need to be able to engage the grandparents in your church? What would you find most helpful? Resources? Conferences? A website? Resource people? 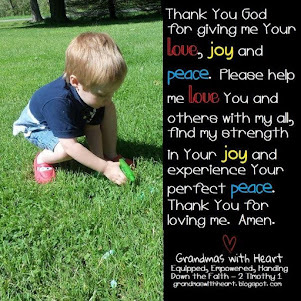 What would help you the most and equip you to engage grandparents? 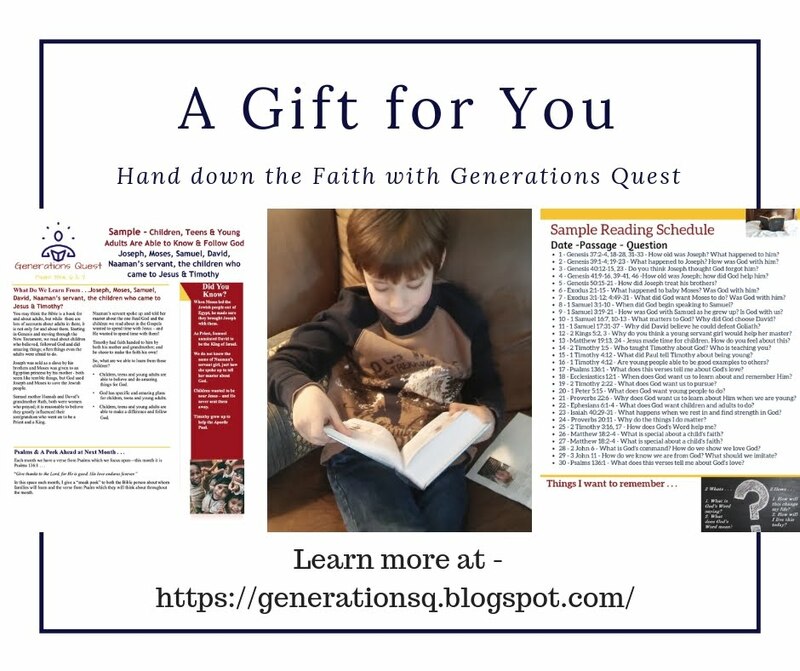 Please take a moment to comment below and check out the Legacy Coalition's website as they exist to help you engage, equip and encourage grandparents to pass on a heritage of faith to their grandchildren!